STERLING, Va. (WTVR) — A Virginia mother made a startling discovery when she checked her child's bedroom early Saturday morning. 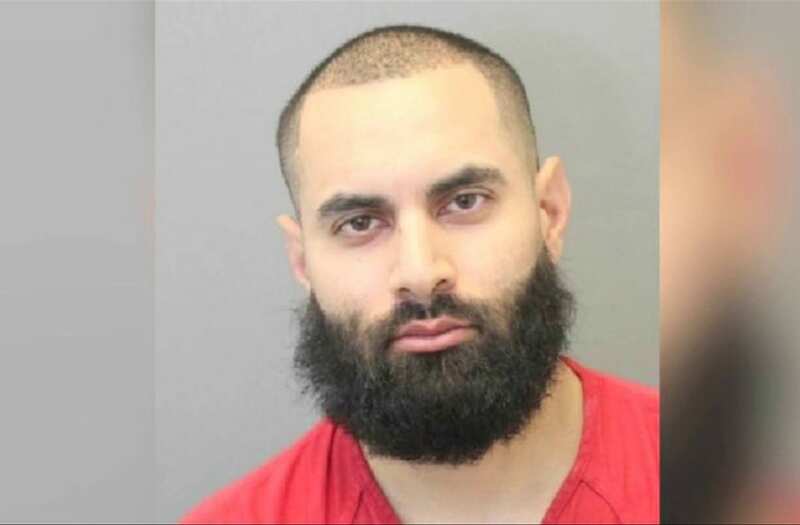 According to Loudoun County Sheriff's department, the mother discovered a man naked and intoxicated in her sleeping child's room. The mother immediately called police. The sheriff's office said they responded to a call at about 6:20 a.m. from a house in the 45000 block of Cambers Trail Terrace. When officers arrived they found the man asleep in the bedroom. Investigators identified the man as Bijan L. Roy, a neighbor who entered the wrong house, according to the sheriff's office. Roy, 30, was arrested and charged with burglary, indecent exposure and possession of narcotics. Roy was released from the Loudoun County Adult Detention center on an unsecured bond, according to WTOP.